you may be able to select the most appropriate for your needs.We put Live pictures and Specifications of these two phone which are under consideration in this post. 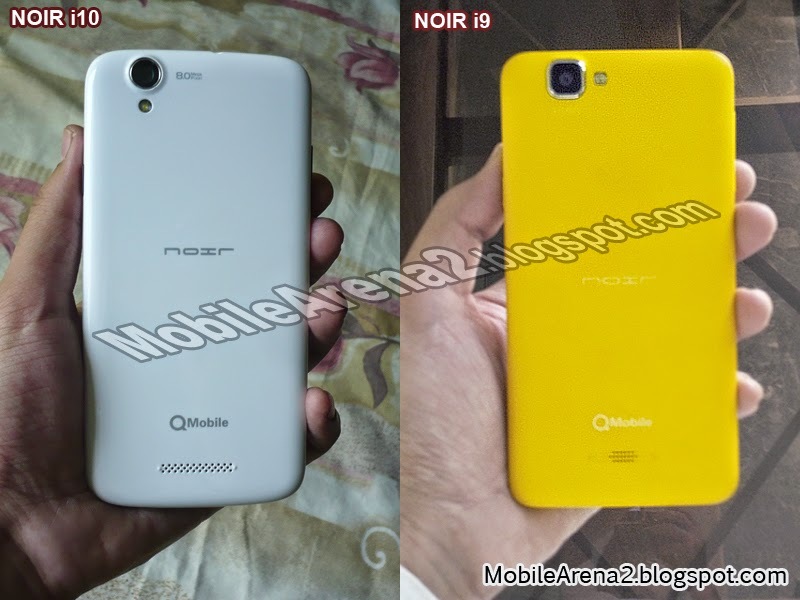 These phones are QMobile NOIR i10 and NOIR i9. 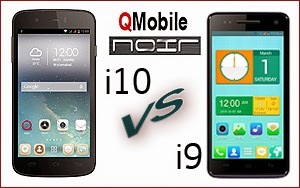 QMobile i10 is the later model than NOIR i9. Whereas NOIR i9 is also not much old either. 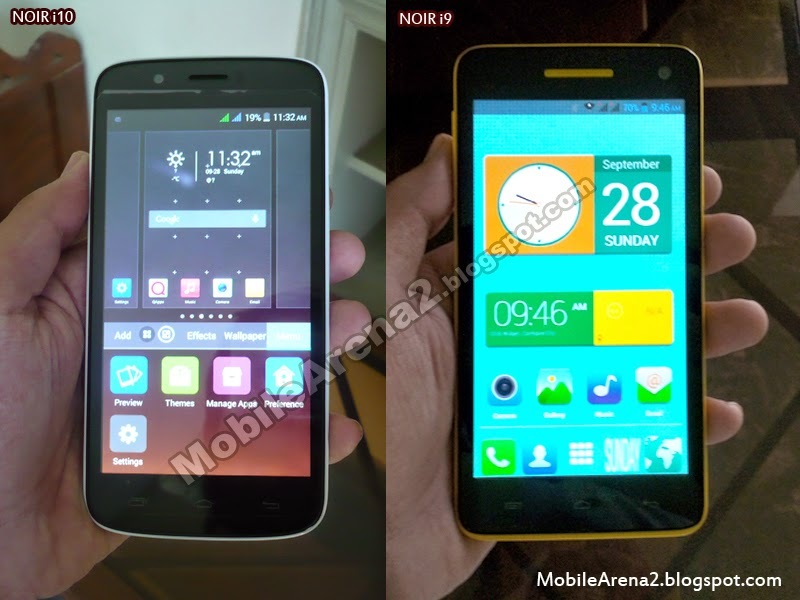 The prominent and big difference between two models is the Android version. 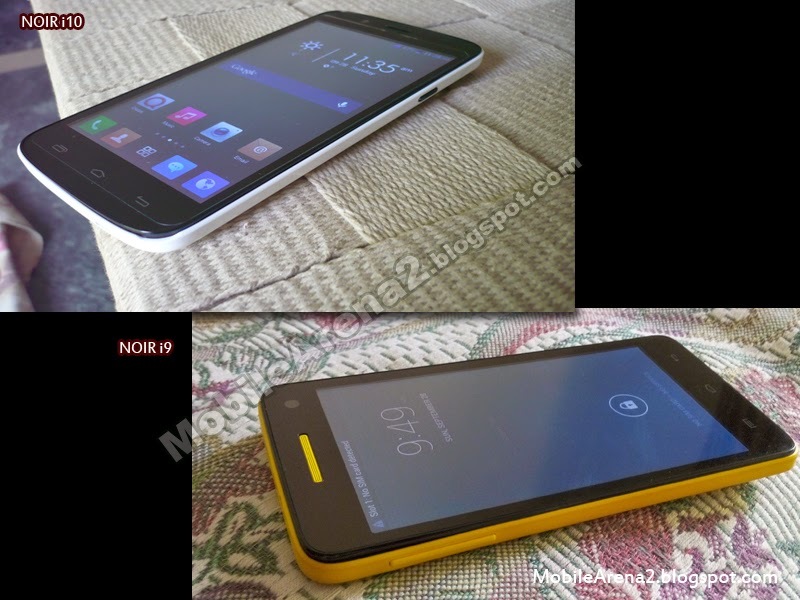 NOIR i10 is equipped with Anroid 4.4 kitkat whereas NOIR i9 runs on Android 4.2 Jelly bean. 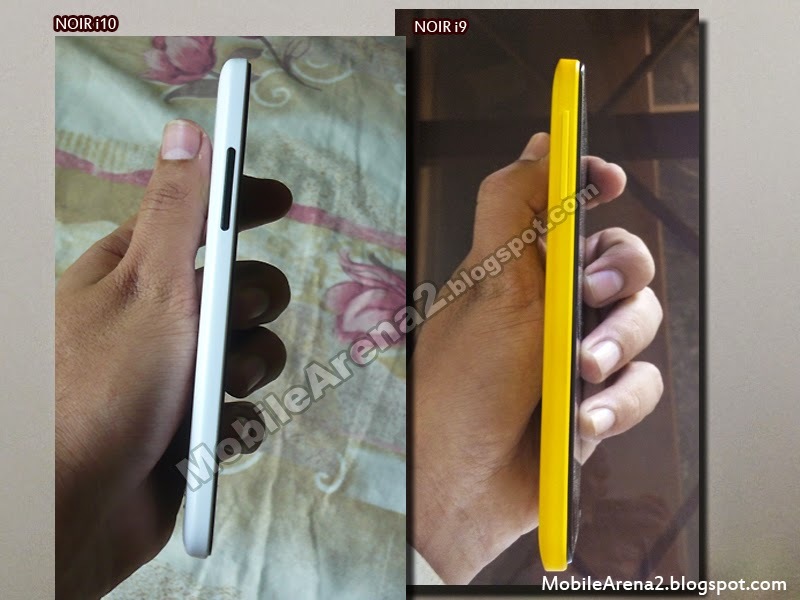 QMobile Noir i10 has slimmer body but almost same size as NOIR i9. 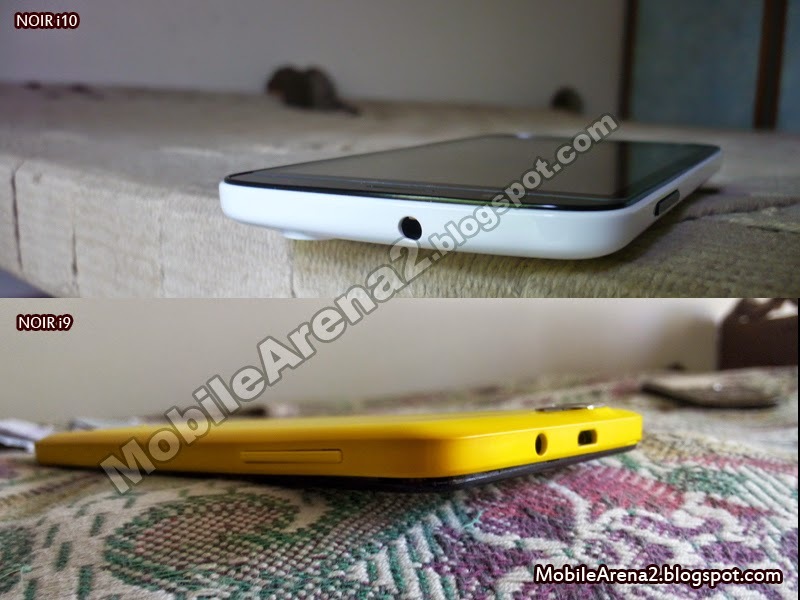 Its body is made with plastic that gives a shine on back cover. 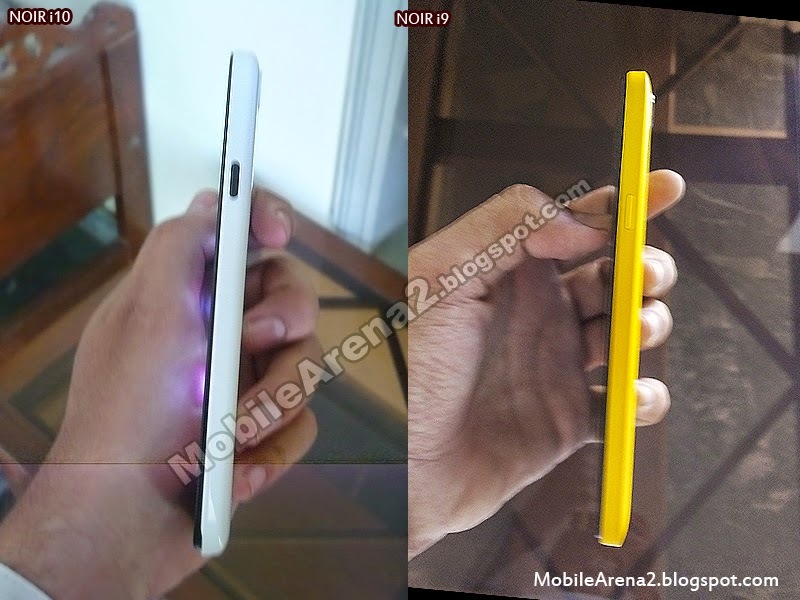 Its edges are round as compared to the sharp edges of NOIR i9 and it remains fits in hand. 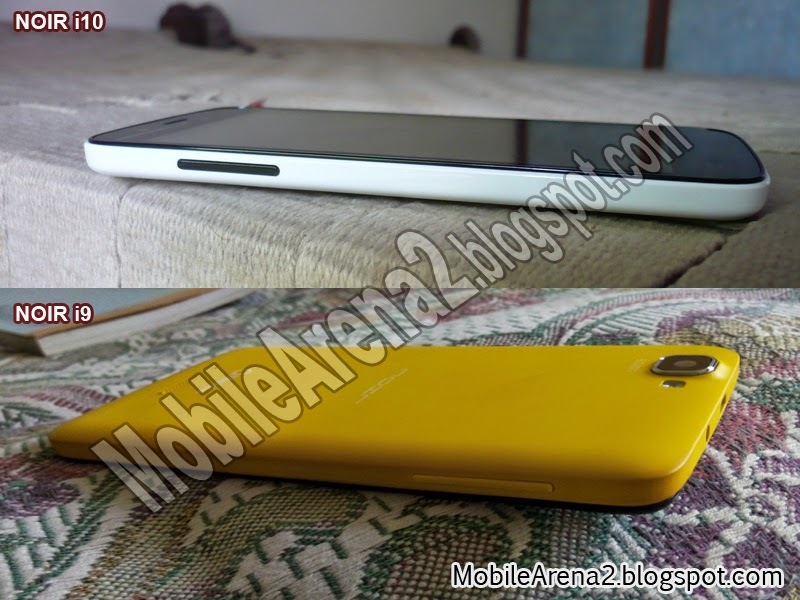 It has 5.0" IPS LCD screen with 540 x 960 pixel resolution and 8.0 MP primary camera. 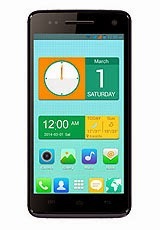 It has 1.3 Ghz Quad-Core processor that boosts up its performance. It has 8GB internal memory with 1GB of RAM and there is also a SD memory slot for enhancing memory. 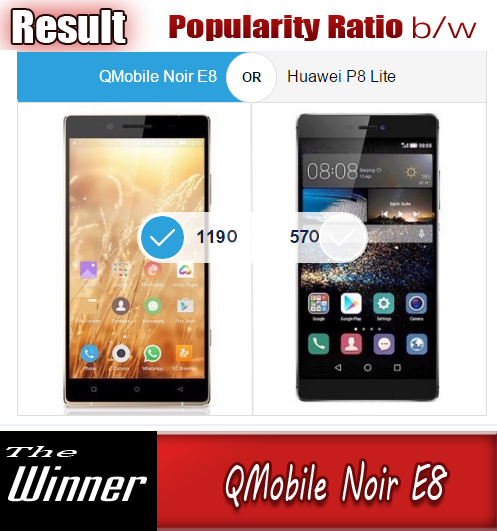 QMobile NOIR i10 has no notification light on its front panel that is a drawback. 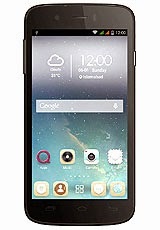 QMobile NOIR i9 has also all plastic body with changeable multi colored back covers. 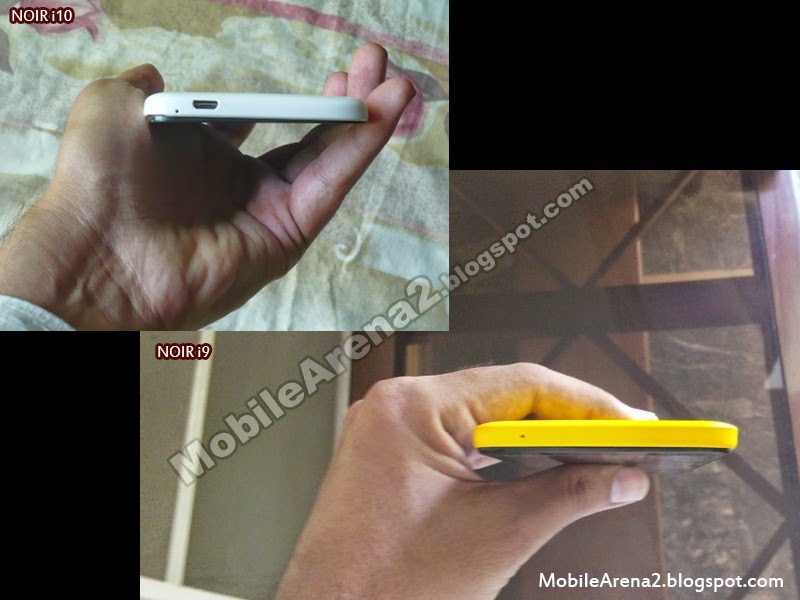 It is also a large phone with 5.0" Sceen. It is also quiet big in hand and pocket but it also has many benefits due to its large screens for example viewing videos and pictures and typing messages easily. Its resolutin is more than NOIR i10 as it has 720x1280 pixels. Its renders a very fine display. Its 8.0MP auto focus camera is excellent in fact that gives same result as any professional camera.